Improving our lifestyle and fitness levels is very much at the front of everyone’s minds at the moment, and a very fashionable topic in the media. There are currently lots of campaigns across the UK promoting women in sport, both recreationally and at national levels – a trend which has very much snowballed since the London 2012 Olympics. As International Women’s Day promotes gender equality once again, sadly there are still noticeable gender divides in many sports – and skiing is no exception to that. Whilst there are physical reasons why some women struggle to reach the highest level in sports, there are also many other factors, including social and psychological barriers, that stop women getting to the top. 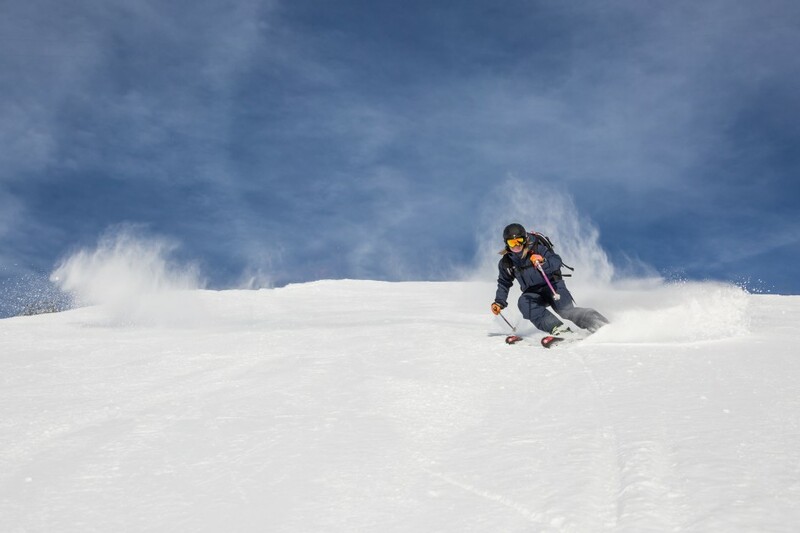 Emma Cairns, a ski instructor in Verbier, Switzerland, is proudly a great example of a woman who has made it to the top of her career in the ski industry. Emma started skiing in Glenshee at 3 years old, and later going on to join the race club, braving the extreme Scottish weather. 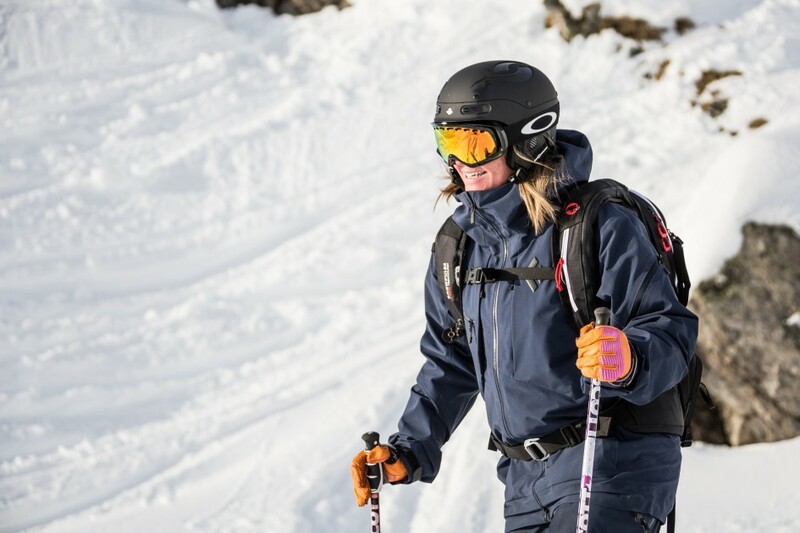 Once a chalet girl in Courchevel, today she’s a fully qualified ski instructor who has a new ski school – Element Concept, in Verbier – and is also a BASI Trainer (an examiner in the British ski teaching system). Throughout Emma’s journey, and the years of undertaking skiing exams, she has contemplated the glaring gender divide in the industry surrounding the numbers of girls who ski. The statistics are quite startling. For example, of nearly 400 ski teachers with the highest British qualification (BASI Level 4) only 60 are women. In the last four years roughly the same percentage of men and women pass their final technical exam, but last season 80% of entrants were male. Fewer women are attracted to ski teaching exams, but fundamentally fewer women are attracted to skiing. A 2013 UK study found only 38% of skiers were women. Around 40% seems to be a consistent industry average – despite the fact that 52% of the EU is female. Well, it’s hard to be certain but it seems that women simply don’t ski as much as men, or join the profession in the same numbers. Looking at other women who have progressed through the system, Emma thinks the things that set them apart are their confidence, mental strength and sheer determination. But you don’t have to be born that way. Emma firmly believes that female skiers can develop and build that confidence and belief if they’re taught in the correct environment, with the right psychological and technical coaching techniques. 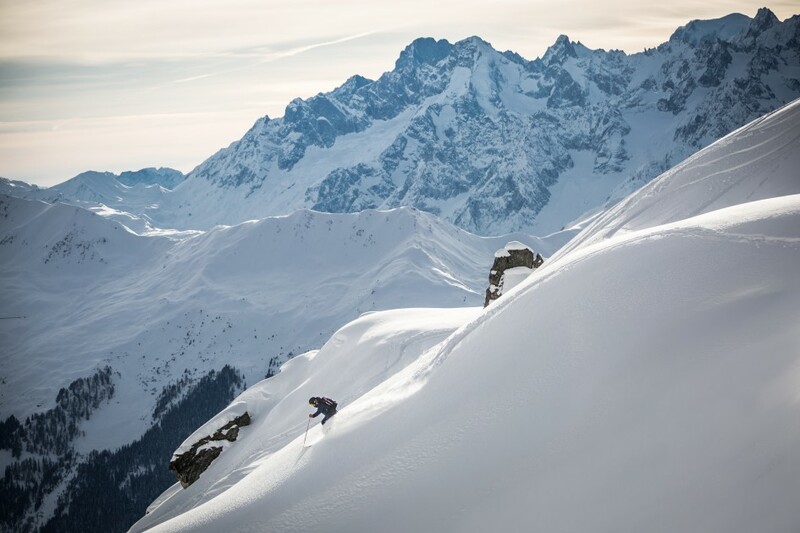 Emma is running Women’s Ski Camps in Verbier this season, not only to improve female skiers’ technical performance, but also to discover off-piste skiing in a secure and relaxed environment. You can follow Emma and the Element Ski School on twitter @elementconcept – look out for the tags #Girlswhoski #girlswhoshred #girlscanski #girlpower and #skilikeagirl. 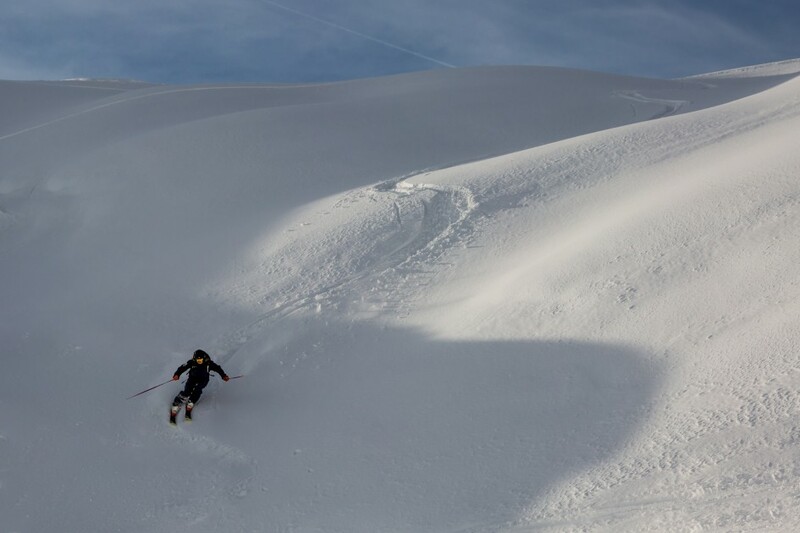 Element Ski School is running a Women’s Performance Camp on 14th – 18th March. The camp will focus on piste performance, bumps and off-piste techniques. There will be two groups running on the camp, one intermediate and the other advanced. Women must be able to ski red runs on piste for the intermediate group. The price for the Camp is CHF625 Swiss Francs for 5 full days.